Registration for the Summer Rec Season will OPEN (scroll down to register). Registration for the Fall ABC Skills Program is OPEN. Registration for the Women's Adult League is OPEN. Click HERE to go to the League Page with the registration link. Registration for the VIP Program is OPENING SOON. Note that VIP is a program developed for people with special needs. The Recreational League has two seasons - Winter and Summer. Winter Rec League is the main AYBA season consisting of 12 games. Winter League runs from November through end of March. Registration for Winter Rec opens in September. Summer Rec League is a shorter season running from June to end of July consisting of 8 games. Registration for Summer Rec opens in April. For each season, games are held on weekdays and weekends. Practices are held during the week per the schedule established by the team coach. The practice schedule is unknown until coaches are selected and the game schedule is unknown until registration closes. Players get a uniform with registration. The VIP Summer and Winter Programs provide a quality basketball experience for children - and adults - whose physical or mental disabilities make it difficult to successfully participate on mainstream teams. The VIP program runs concurrently with the Summer and Winter Rec seasons. ABC provides advanced skills training to players in 1st through 8th grade who want to improve their games in between rec league seasons. The Spring and Fall ABC Program focuses on developing skills in a fun environment to help players achieve their individual goals for when they return to team play. 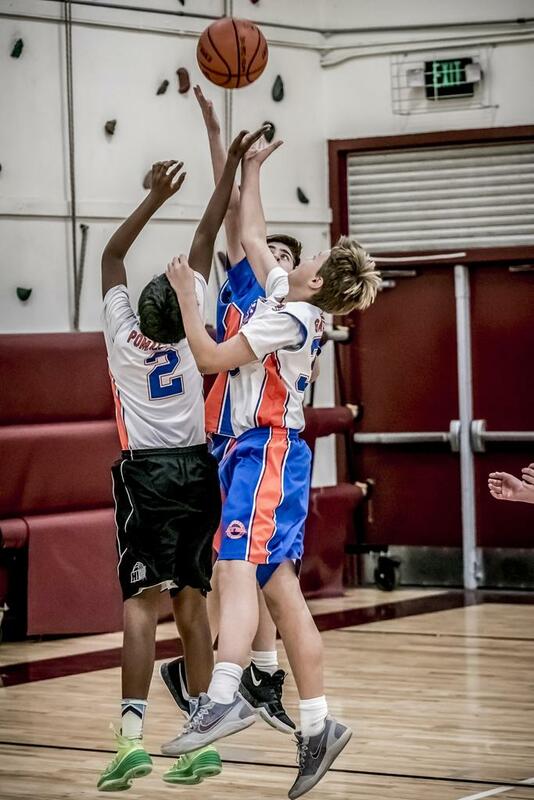 The Agoura Youth Basketball Association (AYBA) is a volunteer non-profit organization dedicated to helping youth build self esteem and self confidence through organized basketball. 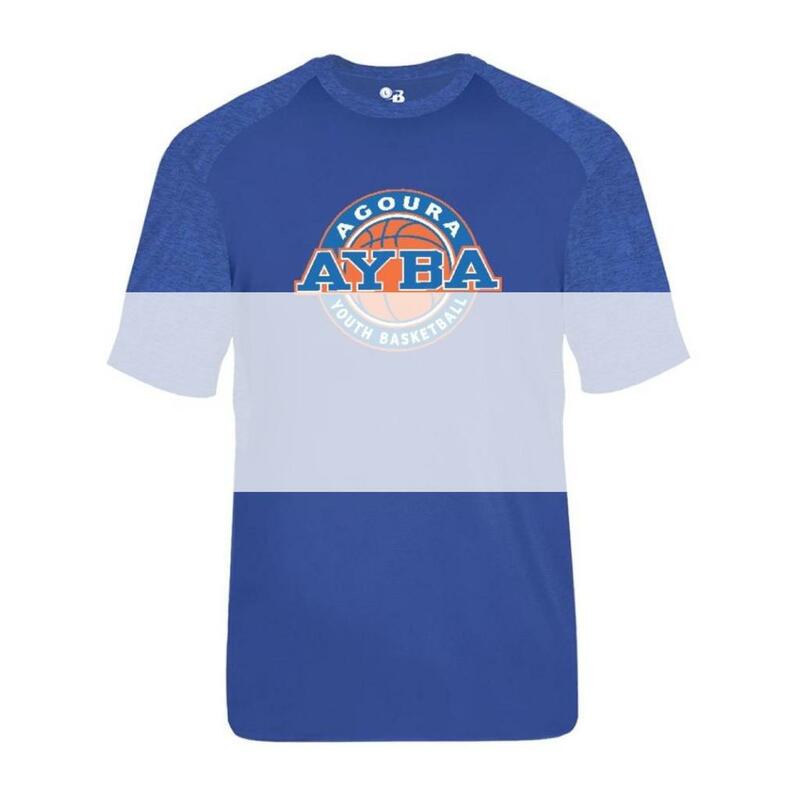 The AYBA strives to educate and motivate each player to achieve their own individual level of success. Character development is stressed through teamwork and sportsmanship remembering that the primary goal is for the children to have fun. Coaches and volunteers will always conduct themselves as ethical role models focused on the welfare of the children of our community. The Summer Rec Season begins June 16th and ends July 24th. The season consists of 8 games. Games are held on weekday evenings and weekends. Until coaches are selected, each team's practice schedule is unknown. Players will get a uniform with registration. REGISTER IN THE GRADE LEVEL YOUR CHILD IS CURRENTLY IN. If you want to get added to the Wait List, please visit the Contacts page and email the Division Director for your players grade. Team sponsorship fee now included in registration fees. AYBA offers three programs in the fall/winter. Please be sure to register in the correct program.